I’m not a Chinese but I always join the yearly celebrations of Chinese New Year in the Philippines. All Chinese national, Chinese-Filipinos and even ordinary Filipinos all over the word will celebrate the Chinese Spring Festival, which also called Lunar New Year. Good news to everyone living in the Philippines. The date of the celebration of Chinese New Year which be held on on Friday, January 31, was declared a special non-working day. It is based on Malacañang's Proclamation No. 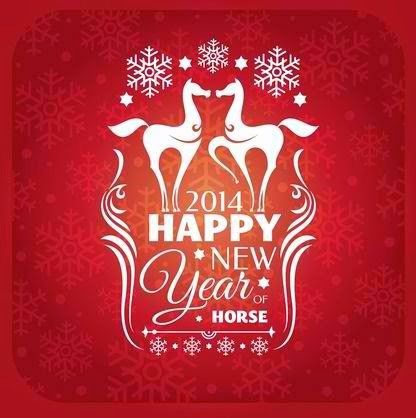 655, which enumerates the holidays for the year 2014. Last week, I went to Baguio City to experience the cold temperature of below ten degrees Celsius. I heard in the news on Sunday, January 19, the weather in Baguio City got even chillier as it reached 8.1 degrees Celsius. They are also saying that in the higher areas of Benguet province such as Atok and Mankayan are much colder, which the temperature dropped to 6.1 degrees Celsius. Woh! That's really cold! LRT (Light Rail Transit) is one of the busiest public transportation in the Philippines. Thousands of passengers are riding on this steel-tracked to make sure they will not stuck in traffic and be on time on their jobs. In Metro Manila, there are two types of LRT – the LRT LINE 1 and LRT LINE 2 (Megatren). The LRT 1 originally had 18 stations from Monumento in Caloocan to Baclaran in Paranaque. Two more stations were added to the Yellow Line to connect the Monumento- the Balintawak and Roosevelt. Both two stations are now functional. Trekking and hiking are not easy activities. These outdoor recreational activities are not just only walking if you're thinking that way. You still need preparations and enough time before you do it especially going to a mountain or a long journey of travel. Of course, you need also to wear the right footwear that will give you the confidence to make your adventures possible. I tested the Sandugo brand across the mountains and rivers of Ifugao and Sagada. The pair of shoes I bought is a blue/gray stylish footwear, which made of mesh and synthetic leather. 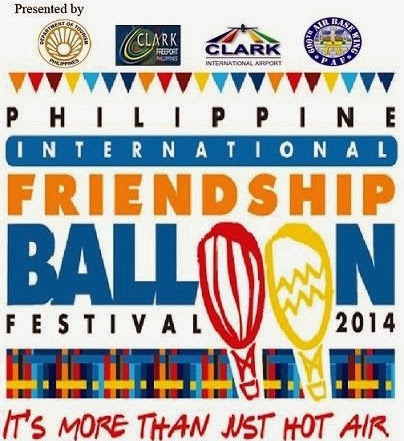 Last year, the organizers of the annual Philippine International Hot Air Baloon (PIHBF) announced the cancellation of this year's (2014) balloon festival. The much-awaited Hot Air Balloon Fiesta is scheduled on February 12-15, 2015 instead. Like me, everyone is clamoring for this aviation event that’s why the Department of Tourism announced they replace it a new hot air balloon festival called "The Philippine Friendship Balloon Festival 2014". 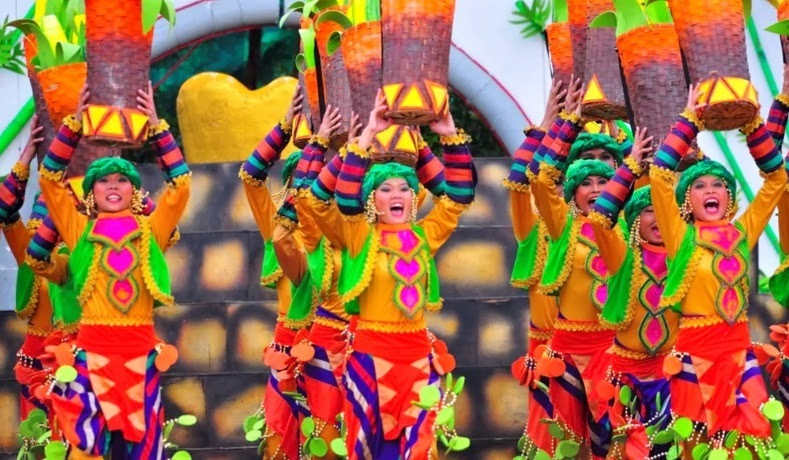 Joining to a spectacular and colorful festival like the Sinulog in Cebu City is one best activities to indulge this 2014. Sinulog Festival is annual event held on the third of January in Cebu City, Philippines. The event is in honor of the Senyor Santo Niño and to commemorate the Filipino people's pagan origin, and their acceptance of Roman Catholicism. Are you ready for this year’s Ati-Atihan Festival? Have you already booked your flight going to Kalibo, Aklan? If YES! That’s GREAT! Dubbed as the "Mother of all Festivals," Ati-Atihan is a feast held annually in January in honor of the Santo Niño (Infant Jesus). This big event is celebrated on the third Sunday. It’s joined by millions of people not only from the Philippines but also tourists from different parts of the world. 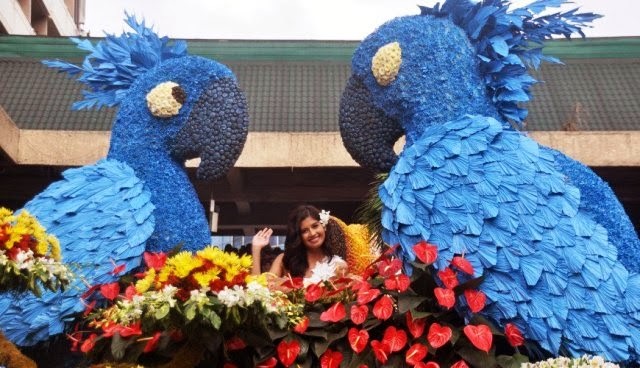 This 2014 celebration, expect another extravagant festival showcasing tribal dance, floats parade and people wearing indigenous costumes and weapons. The festival has inspired many other Philippine Festivals including the Sinulog Festival of Cebu and Dinagyang of Iloilo, both adaptations of the Kalibo Ati-Atihan Festival. Millions of devotees of the Black Nazarene (Tagalog: Poóng Itím na Nazareno) of Quiapo church are now preparing for this year's Feast of the Black Nazarene (2014), happening on January 9. The Feast of the Black Nazarene ("Pista ng Itim na Nazareno") is an annual event held in Manila City, Philippines. The event is attended by several million devotees that crowd the streets of processional route through the City. Most of them are joining the "Traslacion" or the transfer of the image of Nuestro Padre Jesús Nazareno to its shrine in Quiapo Church.